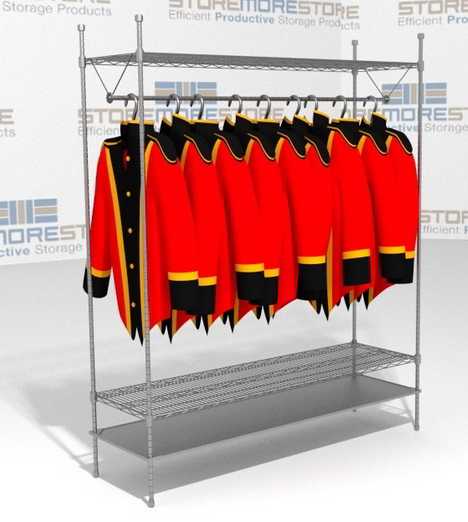 Keeping garments organized and properly stored is essential for their preservation. 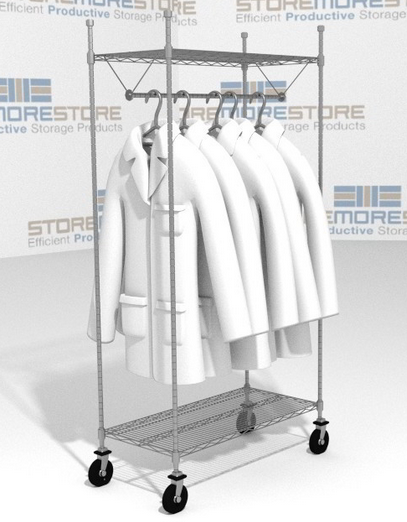 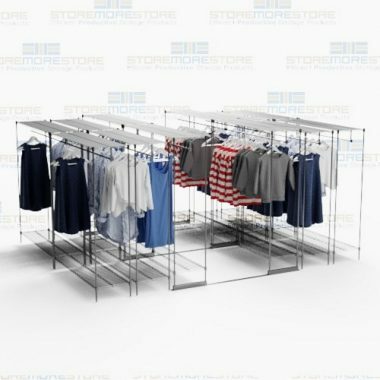 Our solution for your business is freestanding garment racks. 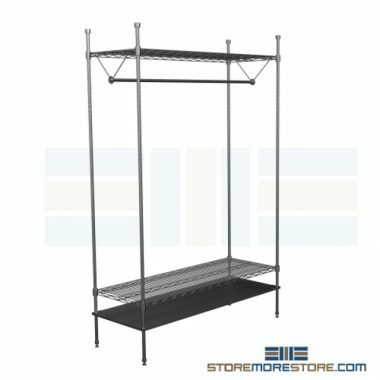 The freestanding garment racks are constructed from commercial quality steel to offer exceptional strength and durability; something you just won’t get from the cheap, flimsy wire racks. 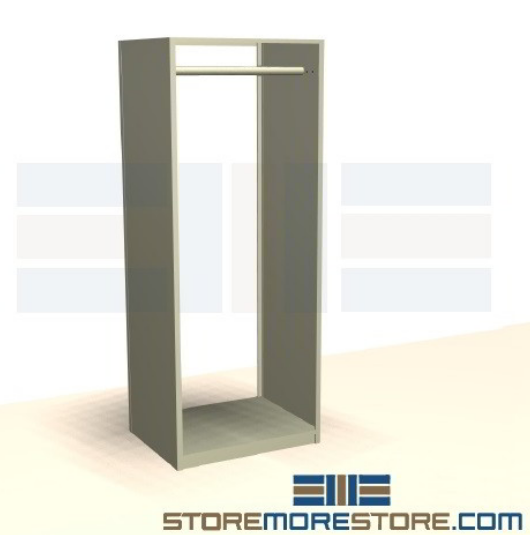 If you need to customize your freestanding garment racks, it’s not a problem! 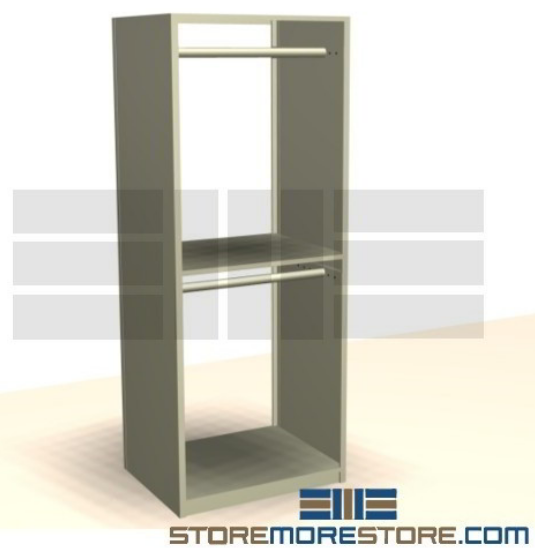 Just some of the ways you can personalize the freestanding garment racks for your clothing storage include locking doors to make them into cabinets; adding drawers for shoes or folded items; including back panels; or incorporating pull out reference shelves. 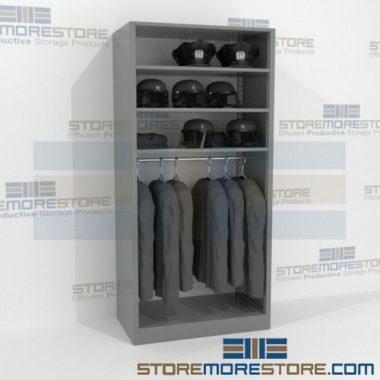 All you have to do is give us a call at 1-855-786-7667. 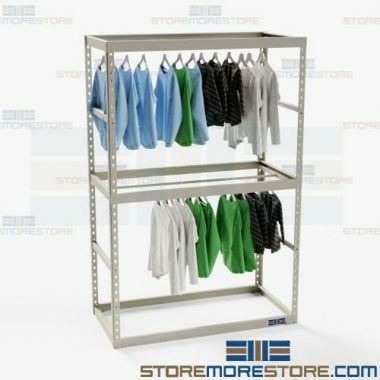 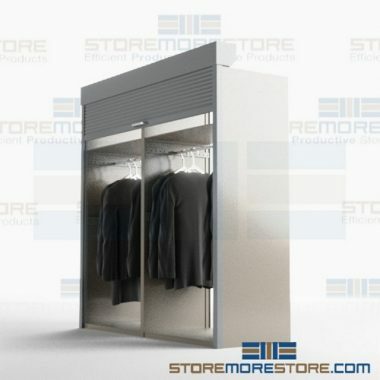 Want the freestanding garment racks just the way they are? 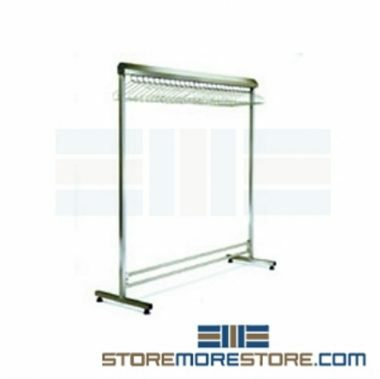 Then, visit us online and shop now!